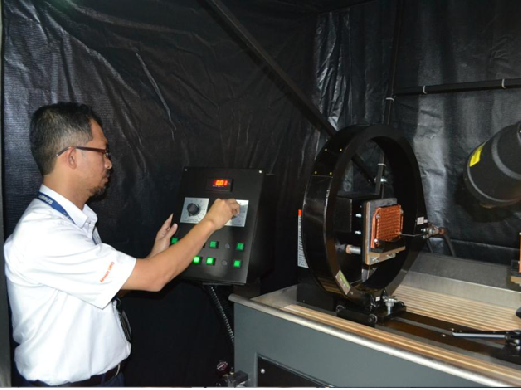 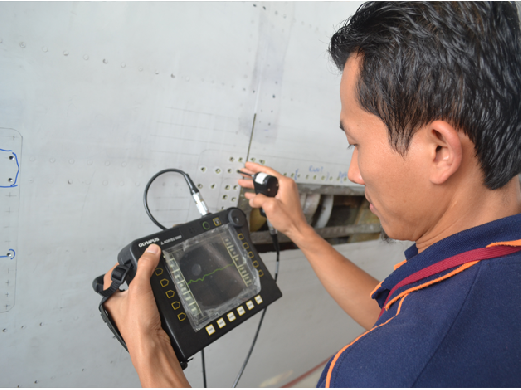 Sepang Aircraft Engineering has the knowledge, expertise and experience to perform NDT Inspections at our fully equipped facility or at customer’s site. 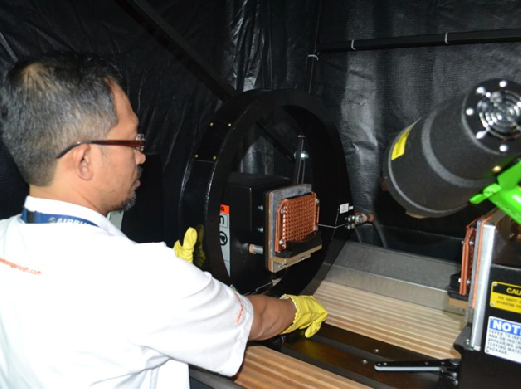 Our services include Liquid Penetrant Testing (PT),Magnetic Particle Testing (MT), Ultrasonic Testing (UT) and Eddy Current Testing (ET). 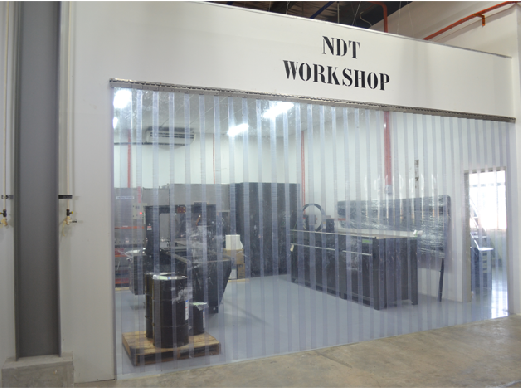 We have capability covering the following discipline developed by our dedicated team with level II and level III NDT qualification. 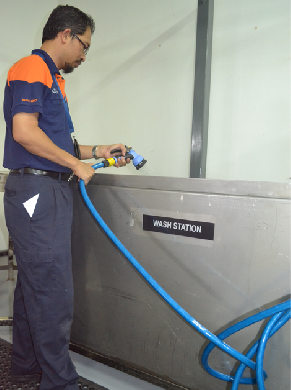 Our NDT task can be carried out at base and outstation.